1988 was a most trying year for me. I was steeped into the landscaping of the greens, tee boxes, fairways, slopes, bunkers and general landscaping of the Bintulu golf course. 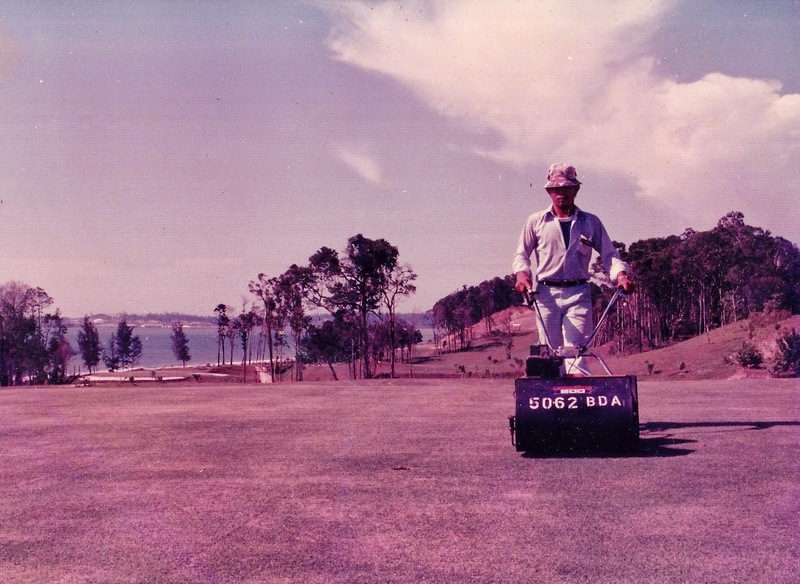 It was my first experience in doing the landscaping and maintenance of a golf course. 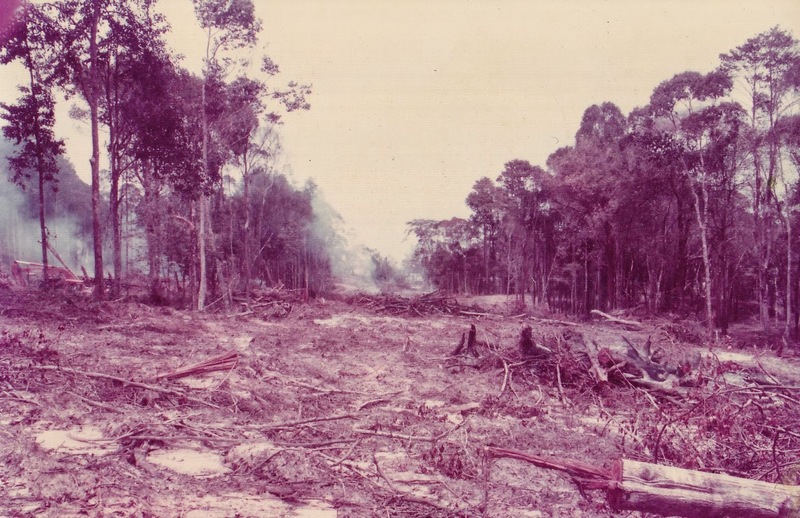 There were many visits made to Singapore and various courses in Malaysia to understand the practical details of landscaping and maintaining a golf course. There were staff to be employed and specifications for procurement of equipments and course maintenance to be written down in technical details for contractual documentation. The course was to start with the 2nd nine or back nine, i.e. 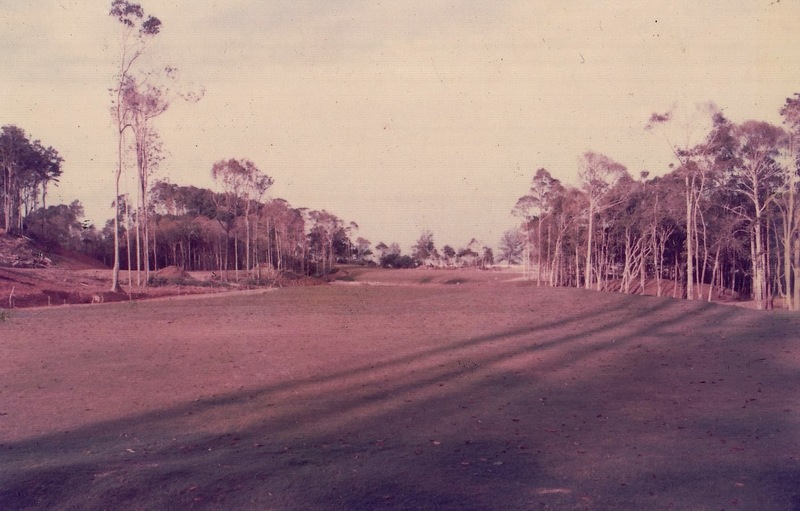 holes 10 -18 and to be opened for play in 1989. 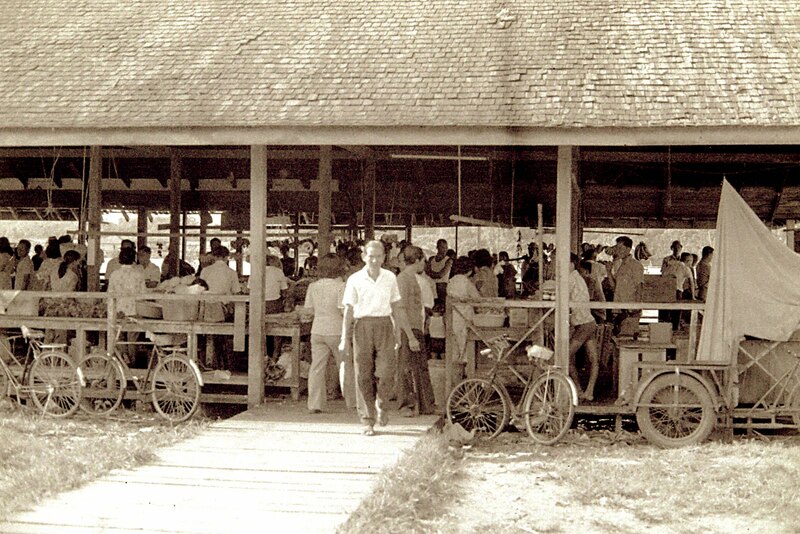 I have shared many stories about the early beginnings of the course as in here and more here. There were tons of pleasure and joy in doing the job even though it was most taxing in terms of new learning, time schedule and organisational capability. On reflection I was indeed blessed with a very supportive team of bosses and subordinates in carrying my responsibilities. Memories are made of them. 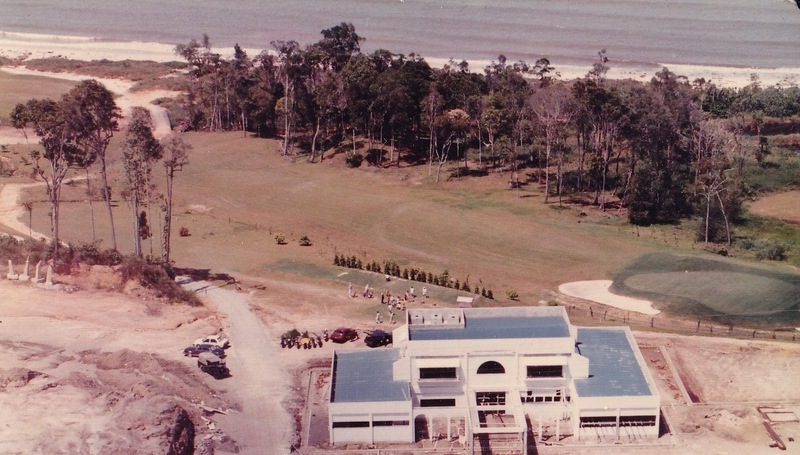 Not many people however knew that we also built a golf green for our boss house in Kidurong Residential area in 1986 (see bottom picture). 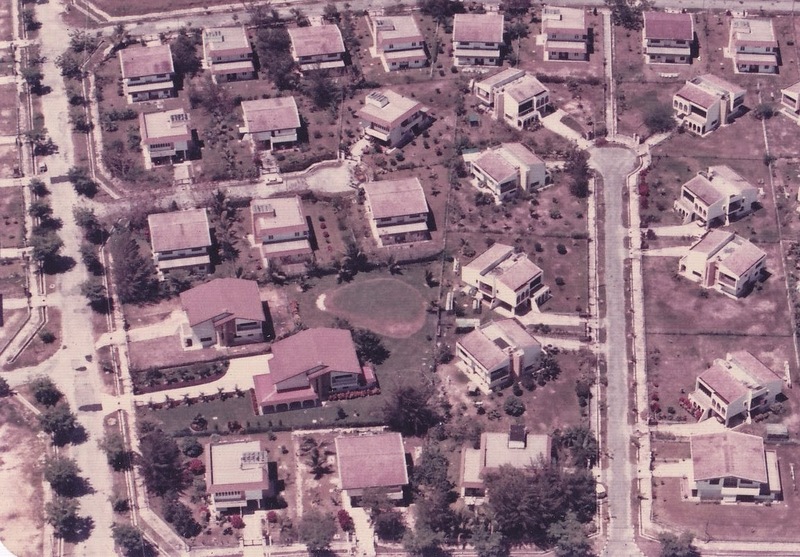 It was the only house in Bintulu to have a proper practice green. At the end of the day I found that doing the course was one of the best adventures of my life. The picture above shows the golf club building. In the background is Hole 10 tee box or start of play and at middle of picture is the Hole 18 fairway and green, the last putting green for the 9-hole golf course. Date : 4 February 1987.